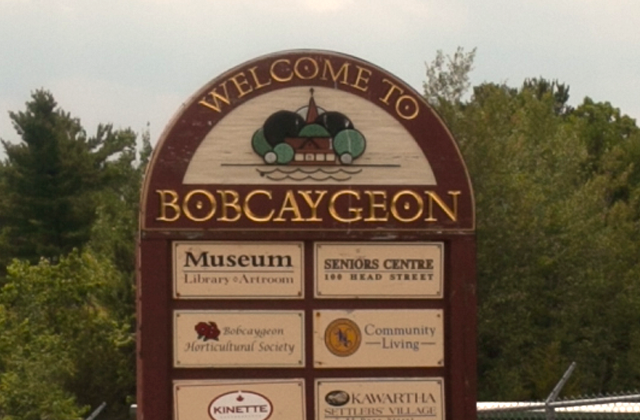 Communities and towns in the Kawartha Lakes including Bobcaygeon, Fenelon Falls, Coboconk, Haliburton and Norland. 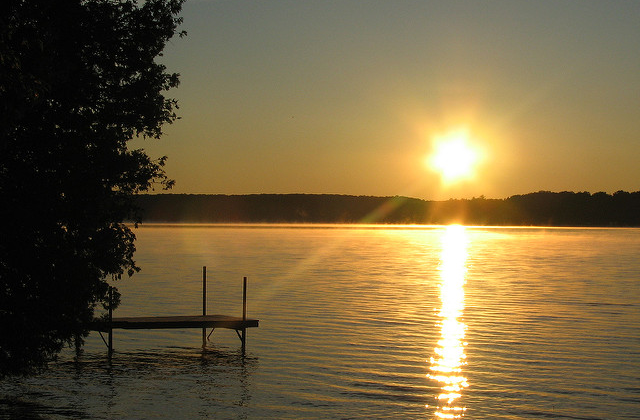 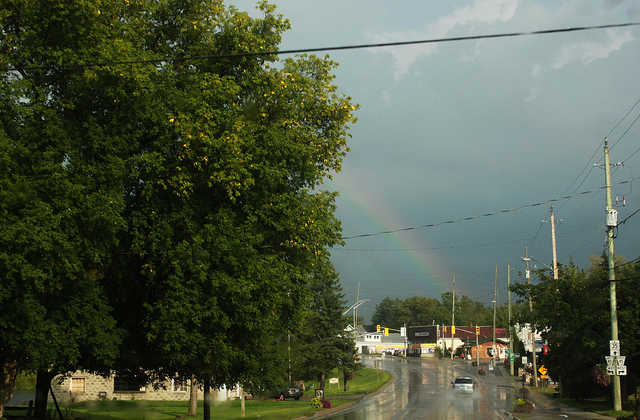 The City of Kawartha Lakes has many charming towns and villages that come alive during the summer months with unique shopping, dining and special event activities. 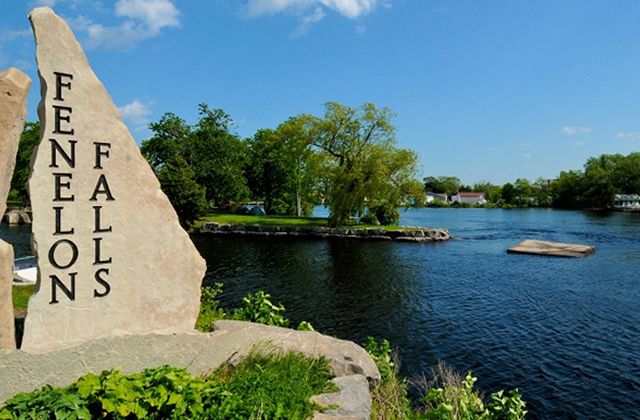 We provide brief descriptions of the major centres below, or you can visit explorekawarthalakes.com for more information.